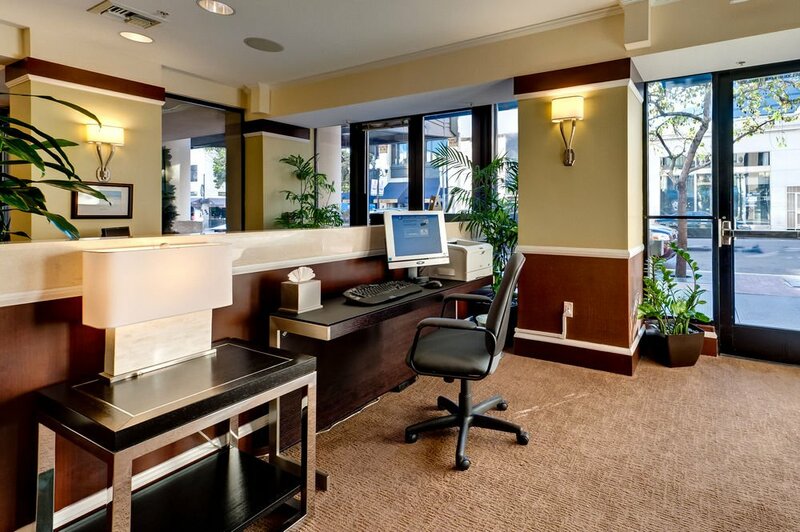 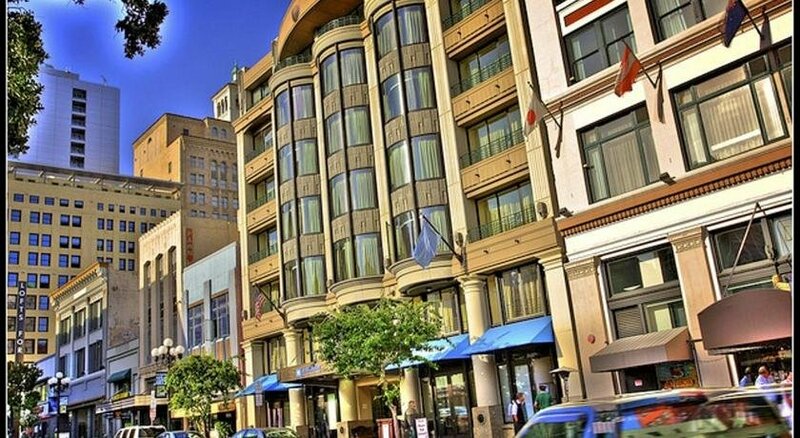 Discover a bustling urban retreat in the heart of downtown San Diego. 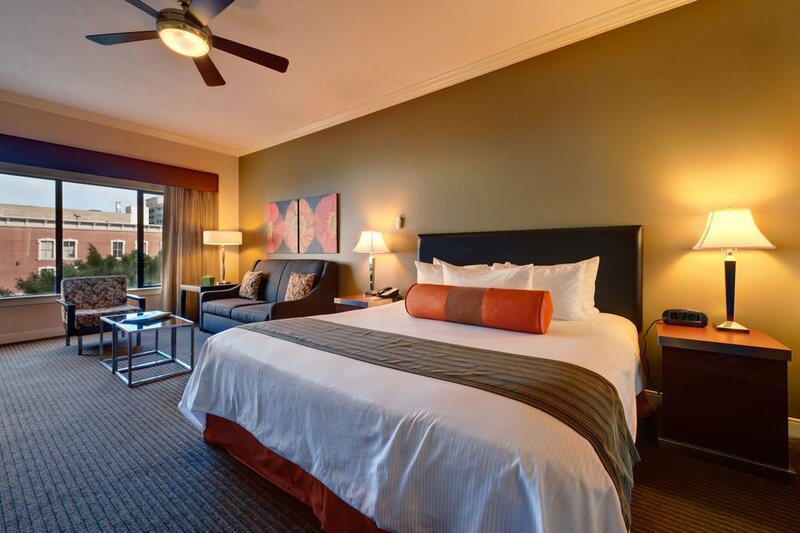 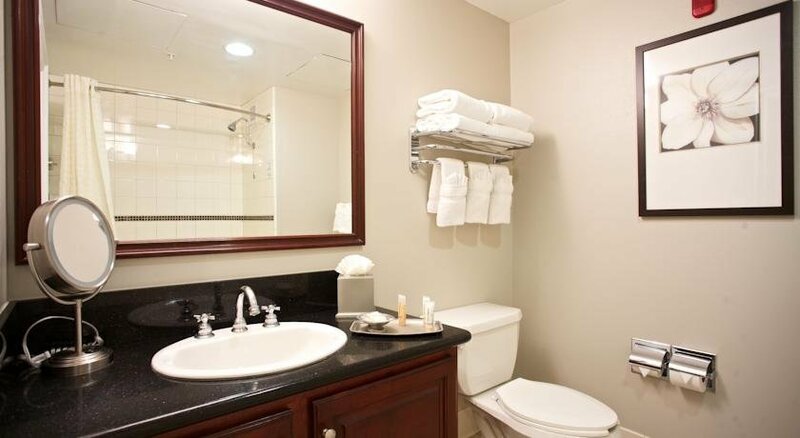 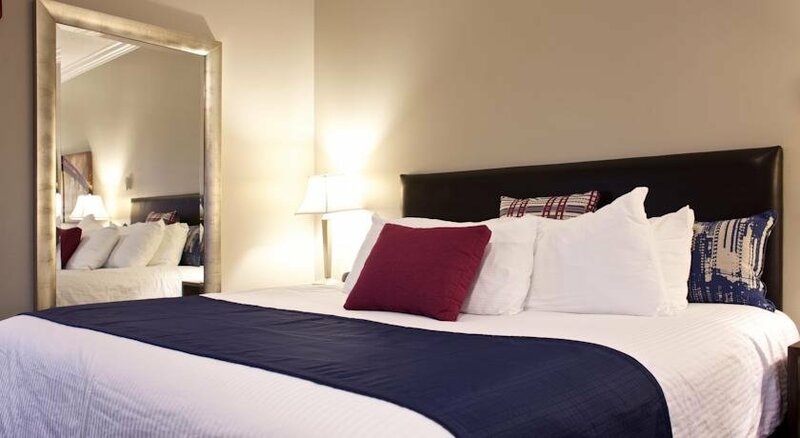 Wyndham Harbour Lights is an ideal destination for couples and business travelers. 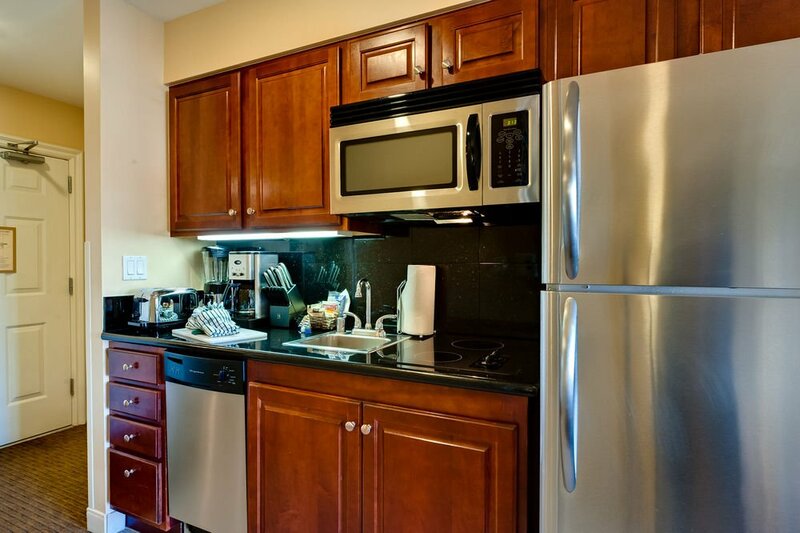 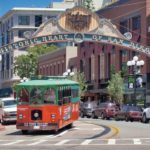 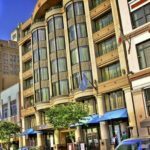 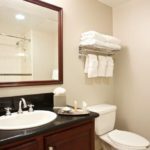 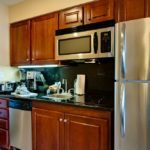 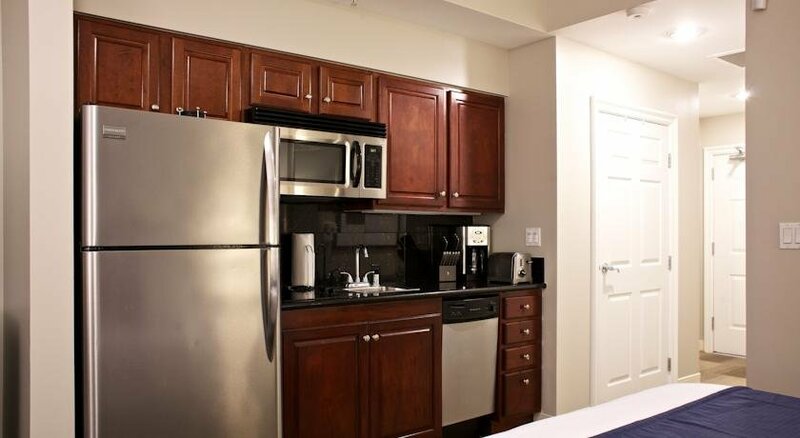 These San Diego vacation rentals are in the heart of San Diego shops, restaurants, cafés, art galleries and nightlife. 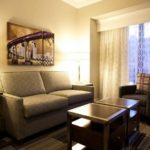 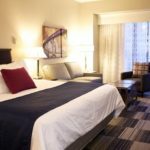 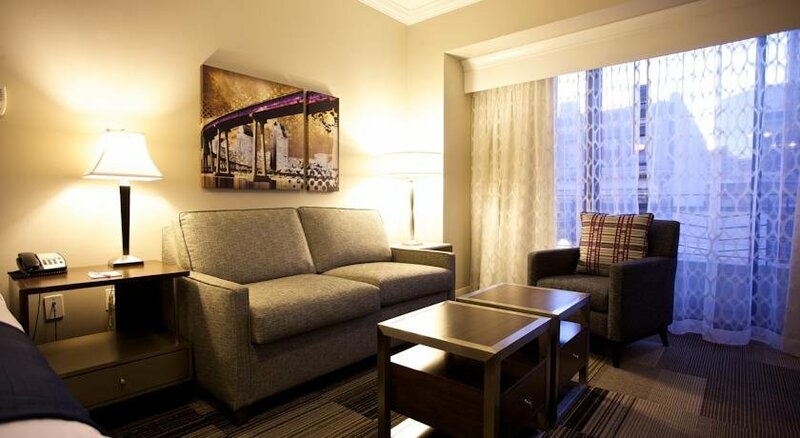 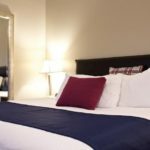 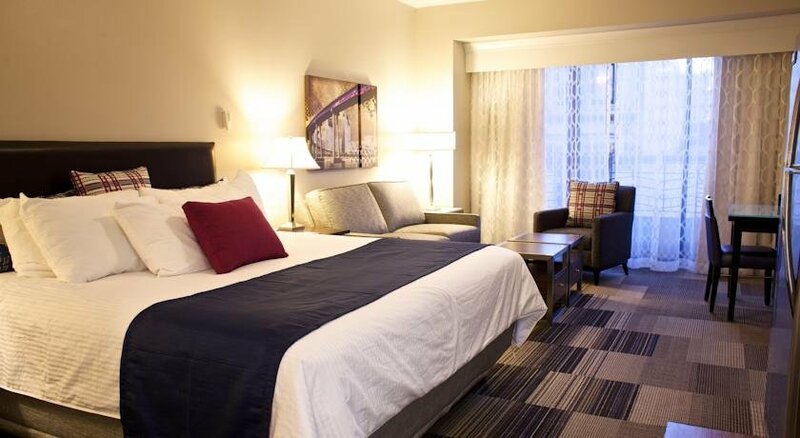 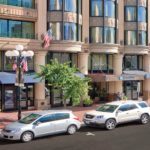 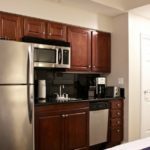 You’ll enjoy an unforgettable urban vacation in the heart of the newly revitalized Gaslamp Quarter. 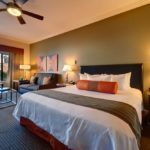 Famed attractions like Balboa Park, SeaWorld Adventure Park and Torrey Pines National Reserve are just a short drive away.